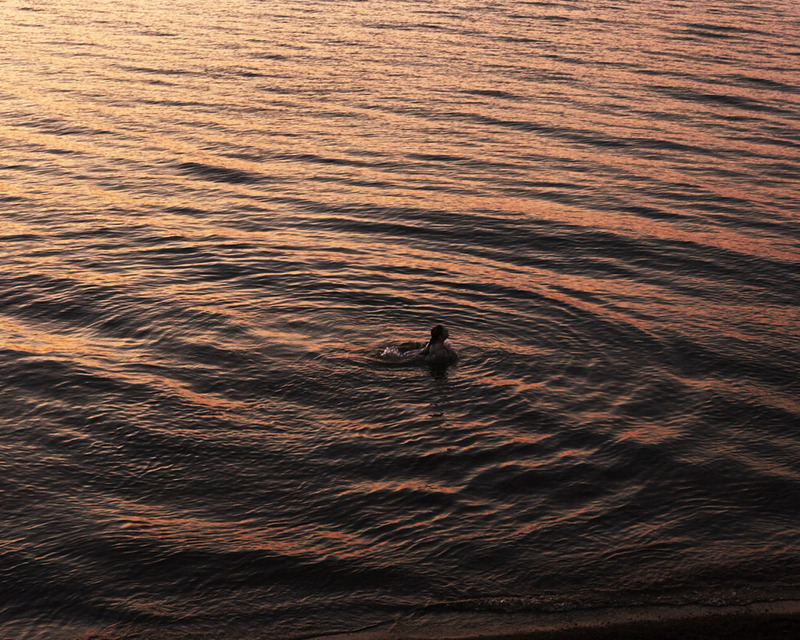 Old woman and the sea. Croatia. Wonder Woman at the Moth Ball 2015. 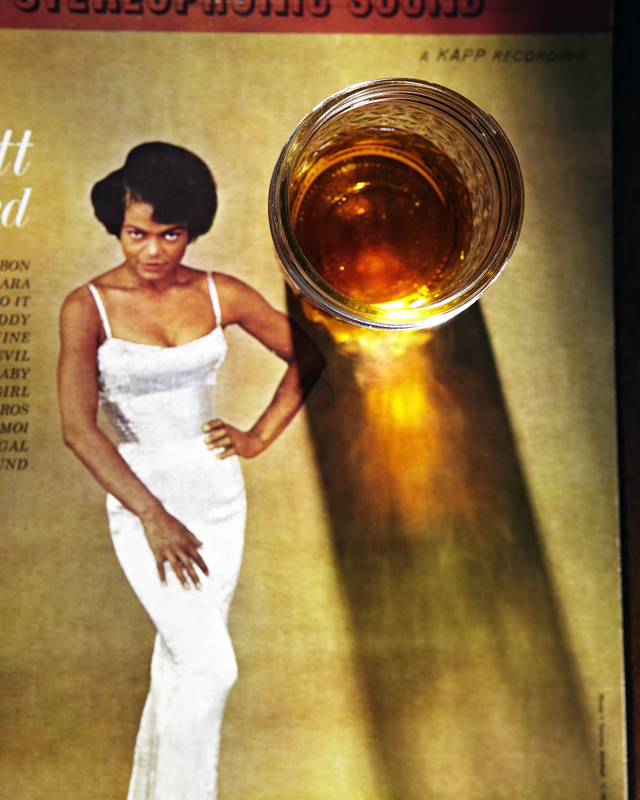 Eartha Kitt and some whisky.